Online tools and platforms provide new opportunities for micro-enterprises to be involved in international trade. Businesses that trade internationally appear to be more confident in the current state of their businesses and also more likely to have positive prospects of job creation. This is also true for “just-me” entrepreneurs who participate in international trade. In all countries where recent data are available, the share of gazelles – young high-growth enterprises – is the highest in the services sector, especially in security and investigation, computer programming and employment activities (i.e. temporary employment agencies. 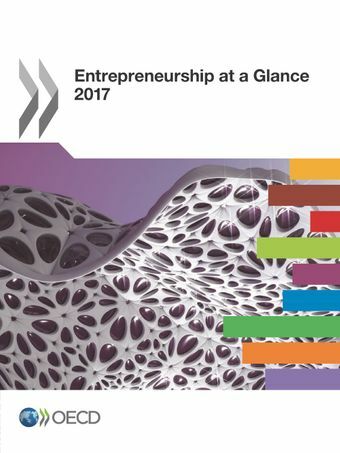 Entrepreneurship at a Glance is based on the OECD Structural Business Statistics, the OECD Business Demography Indicators and the Timely Indicators of Entrepreneurship databases.They contain more and longer time series than presented in the publication. For further information, please contact the Statistics Directorate at stat.contact@oecd.org.